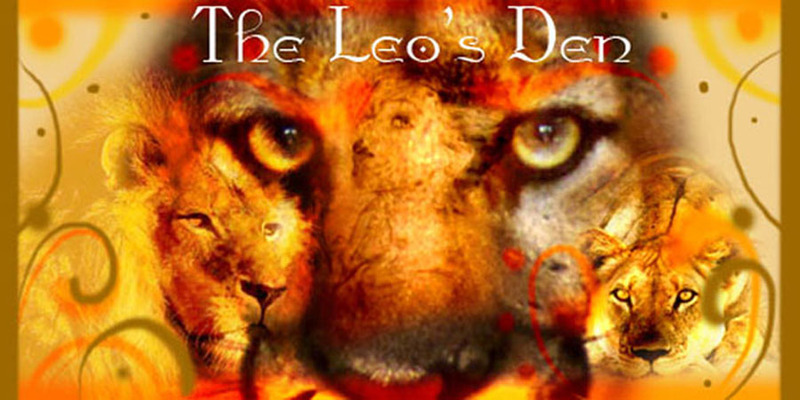 The Leo's Den: White Flame Blog Stop! hey hey all! well here it is! The Leo's Den stop on the White Flame Blog Tour! Remember, you must comment on this post and follow the blog as well as (both) on Jordan's blog in order to be entered into the contest! Her blog is http://www.jordandeen.com/ in case you didnt know. Also in this post we have a short little interview with Jordan! My bf and I came up with these questions for her to answer, so enjoy our lovely Lady Jordan! 1. Where did you do your research on the witchcraft stuff in your books?? First, thank you so much for hosting the 'White Flame Tour' for Half Moon! As to witchcraft, my interest started when I was young; when I was in high school I went through a gothic phase and bought all kinds of books from my local holistic store. I never got rid of them, so I turned back to those when it came to writing 'Half Moon'. 2. What made you want to write about wolves? 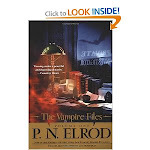 I've always wanted to right a shifter book- but it didn't feel right to make the book about different types of creatures. Once I started writing the werewolves- they basically took over my mind. So, it just happened. 3. How do you start your writing process? Oooh good question. Normally, it's as simple as just starting with a scene. I start thinking of a situation and the people that would be involved and then it goes from there. But, usually, it starts with a scenario. 4. When is your next signing?? With the release of 'Half Moon' less than thirty days away, signings will be starting again in February. LIFE. Every person in life encourages me to write. I want to thank Jordan SO much for choosing the Leo's Den as a stop on her tour! In case you don't know who is next, I have posted the calender just below for you to reference. Thank you for visiting the Leo's Den, and goodluck! Nice little interview. 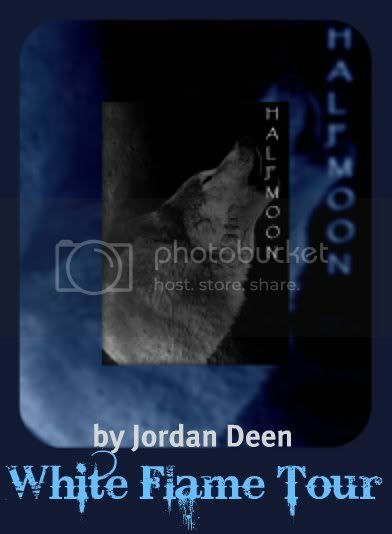 So excited for Half Moon!! Great interview. Thanks to all of you for taking the time!